There are a number of reasons why an air conditioner may need to be repaired or replaced. Once your air conditioner begins to malfunction and if you leave your unit running while it is malfunctioning it will cost you more money to operate it. The air conditioner will have to work extra hard in order to remove humidity from the air inside the home. And if your system is an older model, you may eventually have to give in and replace the unit with a new one in order to stop the ongoing repair bills. Air conditioners can be costly and are considered to be a major purchase for consumers. If you live in the state of Texas and need to have your unit repaired or replaced, it will not be difficult for you to locate a technician who will be able to repair your air conditioner in Houston. These professional technicians will always make your comfort their top priority and concern. And they have the expertise to cover every aspect of your air conditioning problems. Air conditioning technicians are certified and will be able to pinpoint the problem for you up front. This way you will not get hit with unexpected costs. These professional technicians are aware of the fact that due to the daily average temperature of 90° that the folks rely heavily on the usage of air conditioning. And with that said, homeowners are also accustomed to having them repaired and or replaced as needed. Because the folks in Texas run their air conditioners on a daily basis, it is extremely necessary for him to have a place where they can go in order to be able to escape the heat and humidity. Long exposure to the sun can be a health hazard to young children and senior citizens. Many of them have become susceptible to heat strokes that could become life threatening. When you have an air conditioning unit in the home or office, one of the best habits that you can practice is making certain that you have routine maintenance checks performed on your unit. Routine maintenance will prevent you from having to spend money on costly repairs that could have been avoided had you taken the necessary preventive measures. And it will lessen the expense of your monthly utilities because it will catch problems that will cause the unit to run inefficiently. 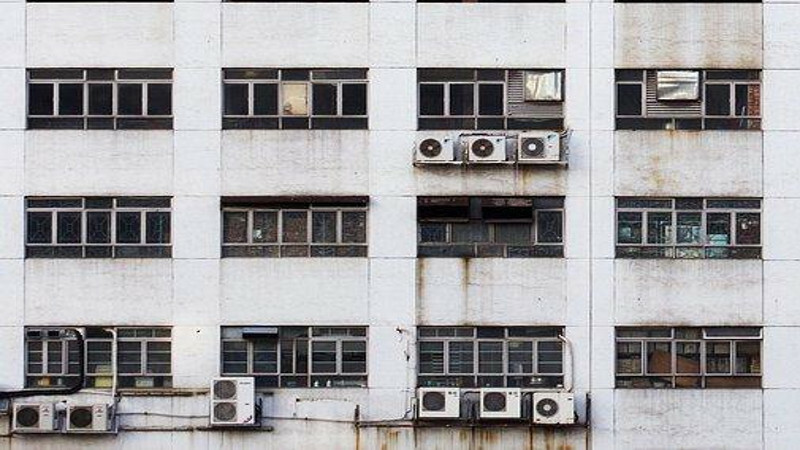 To further decrease your monthly utility costs, these manufacturers will provide several tips that will help air conditioners stay in excellent working order. What some consumers don’t realize is the fact that even when your air conditioner is running the way you think it should you may not realize that it may be working harder than it has been designed to work because it’s operating with a dirty filter. When the unit has to run in this way, it can cause your utility bills to be higher than normal because your cycles may not be as frequent as they should—due to the unit having to stay on longer than necessary in order to cool the air in the atmosphere. If your unit cannot be repaired and you find yourself in a position where you have to buy a new air conditioner—take the time to educate yourself on what size unit you may need to buy based on the area to be cooled. You do not want to purchase an air conditioner that will not generate enough cool air for every area of your home or business. Therefore, when you need professional repair service in Houston, you will want to contact one of the city’s best, for fast and courteous service.